The iStore will store your excess solar energy to use as hot water, that's maximising the use of your solar power to save you money. Make the most of your Solar PV system by combining it with the most cost effective energy storage solution on the market. Make no mistake, if you're using electric storage as your hot water source, its the single largest contributor of household electricity costs. Solar without the panels, the iStore’s dynamic efficiency can reduce your hot water heating costs by up to 70%, utilising intelligent technology which converts air into hot water via the transfer of thermal energy. Delivers 4 intelligent operating modes to adapt to all situations, including a hybrid mode for when additional guests are staying over and a vacation mode for when you are away on holidays. 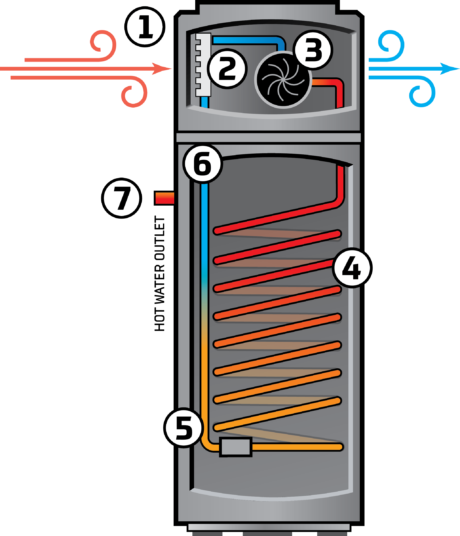 Heating water for the home accounts for up to 25% of the total energy usage for the average Australian household. iStore reduces water heating consumption by 2/3, while reducing CO₂ emissions by 4 tonnes. Thanks to renewable incentives you could save up to $950 per year on your power bills. The cycle continues until the set target temperature is achieved. Heating hot water for your home accounts for up to a quarter of your electricity costs for the average Australian household. 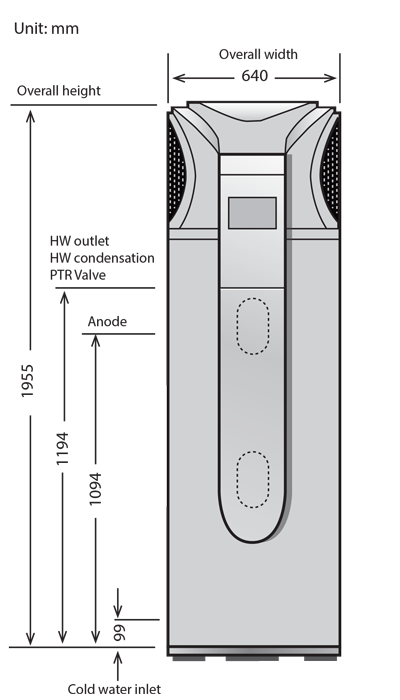 The iStore reduces hot water heating consumption by two thirds from conventional electric or gas storage systems, while reducing CO2 emmissions by 4 tonnes.  Installing an iStore could save you up to $950* per year on your energy bills.